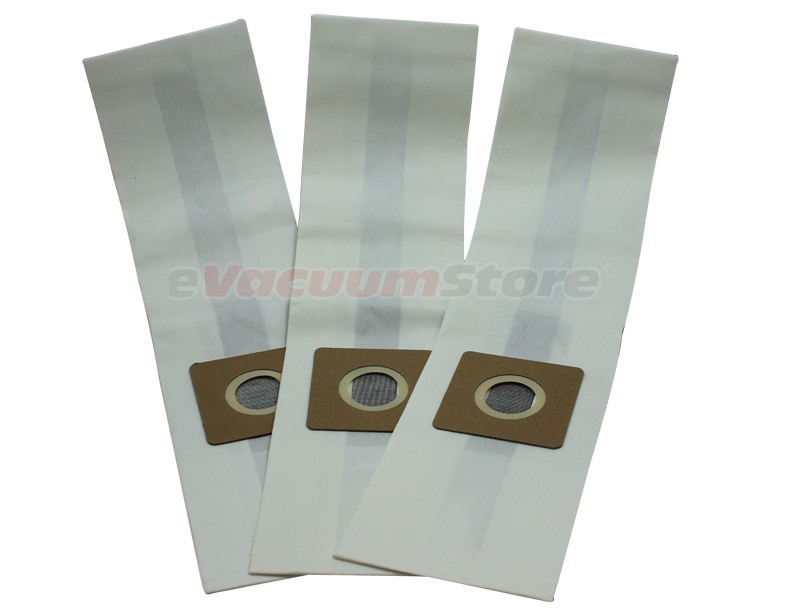 The dust bag is an important feature to keeping your Bissell upright vacuum working correctly. These Style 2 bags come in two different variations. 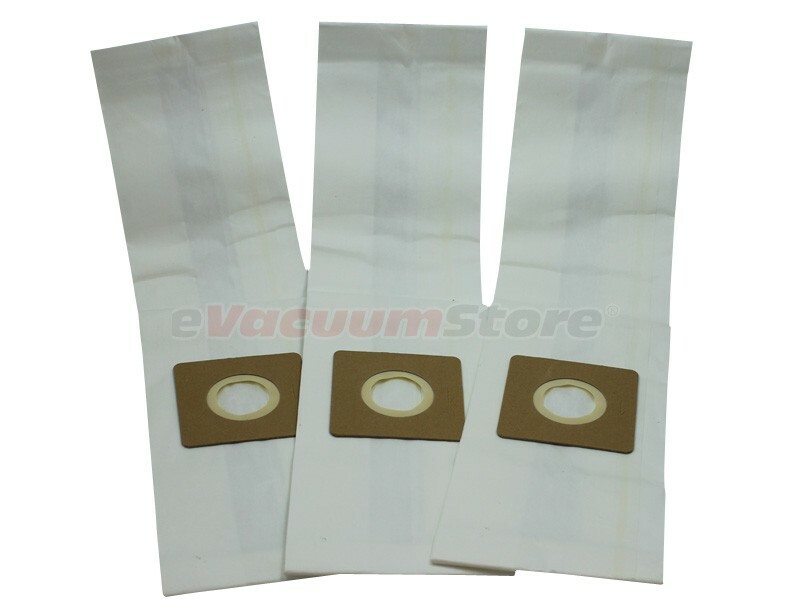 The replacement bags are a simple paper material and are an inexpensive way to clean your home. Then there are the micro-filtration bags that fight off allergens that would otherwise cause your asthma and allergies to act up. The Style 2 bags fit the 3600HB, 3511-2, 3520-4, 35351 & 35352 models.